I thought it would be fun to share the books that I especially want to read, so that you can check them out and/or let me know that they are not good and I shouldn’t read them. Note: I have not read any of the books in this post and therefore cannot recommend them. I have heard many good things about them, however, and that is why I am sharing about them. “Has your life been engulfed by one consuming passion — that you would more deeply know your Savior Jesus Christ and the fullness of the Gospel? “We are given only one life — one blink of an eye in light of a shoreless eternity. What is our purpose in this earthly life? The greatest command is to love the Lord our God with all of our heart, yet how do we love a God we do not know? We know how to fit into the “right Christian circles” and say all the “right things” — but do we personally know the Author of our salvation? 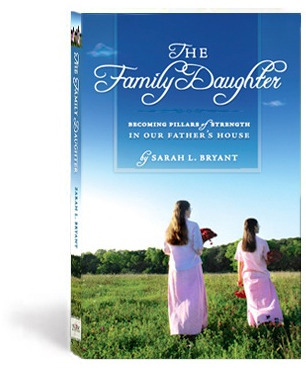 “Sarah’s desire is to challenge young ladies to pour out their lives in the Scriptures, seeking the face of their Savior — in the days of their youth. 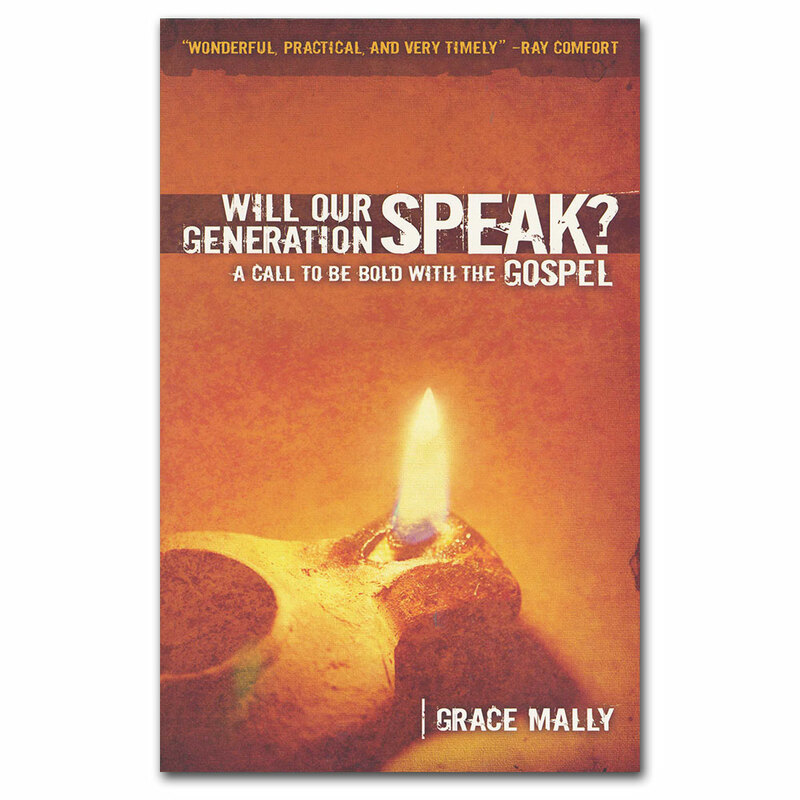 This is vital, so that they will be equipped to teach the next generation about the faithfulness of God. 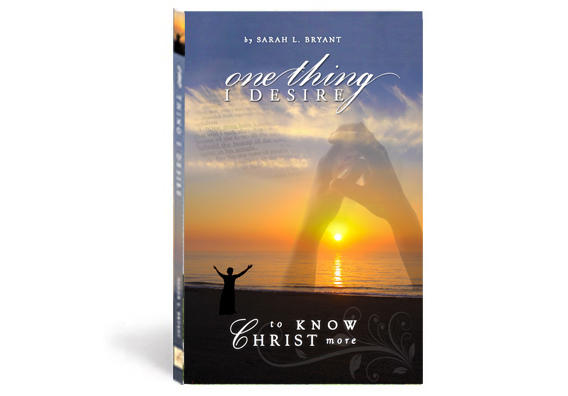 “One Thing I Desire is penned to encourage you in your quest to seek and know your Redeemer through His Word, that your heart would be enraptured by Christ’s great work accomplished in the Gospel. 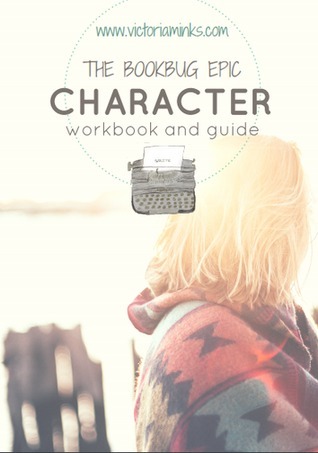 “30 pages jam-packed with resources. If so, were they good? Would you enjoy reading more posts like this?